Gone are the days when the fiery West Indies line up used to send shivers down the spine of every batsman. Now cricket has become a batsman’s game. With protection available for all body parts, batsmen have become fearless in their stroke making. Boundaries have become smaller, bats thicker and fielding restrictions harsher. But despite these challenges there comes a bowler every now and then who wrecks fears in the batsmen’s minds. Let’s have a look at top 10 bowlers who have relentlessly tormented the batsmen and bagged the fastest 50 wickets in ODI. Ajantha Mendis from Sri Lanka entered the international scene on 10th April 2008 against West Indies where he took 3 wickets for 39 runs. Mendis having an unusual action proved difficult to read by batsmen all around and quickly earned the nickname of “Mystery Spinner”. Some of his most memorable spells include the one against India in Asia cup 2008 where he took 7 wickets for 13 runs and left the Indians clueless. On 12th January 2009 he became theplayer who bagged Fastest 50 wickets in ODI in just his 19th One Day International. Ajit Agarkar made his ODI debut on 1st April 1998 against Australia and is the only Indian to make this list. He was a medium pace swing bowler and a handy batsman lower down the order. He is among the bowlers who bagged Fastest 50 wickets in ODI. Agarkar got his 50th wicket on 30th September 1998, playing against Zimbabwe in just his 23rd ODI and had held this record for around a decade before Mendis broke it. His 6 wickets for 22 runs against Australia in 2004 stands out amongst many of his great performances. 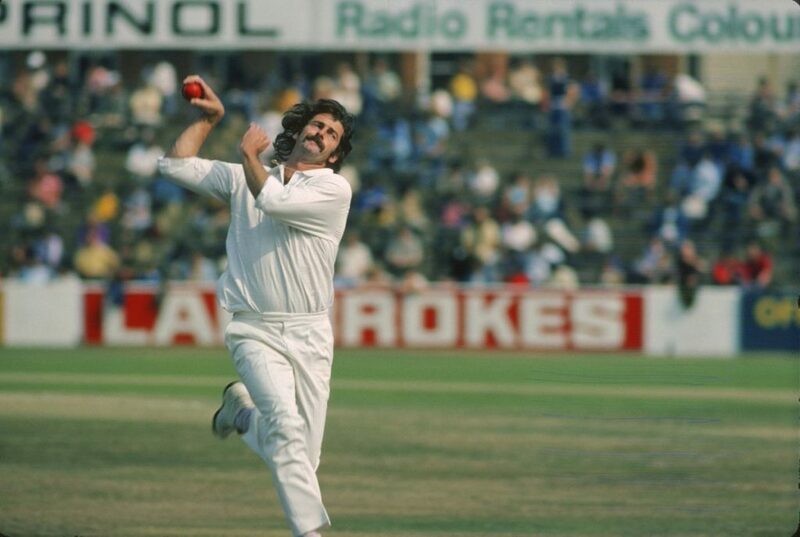 At number 3, we have the Australian legend, Dennis Lillee. Before Waqar and Wasim, the duo of Lillee and Thompson was the most feared, as both could bowl at speeds of above 150 kms/hr. Hence, there is no surprise that Lillee has made into this list. He grabbed his 50th ODI victim on 18th December 1980 against India playing his 24th match and held the record for good 18 years. 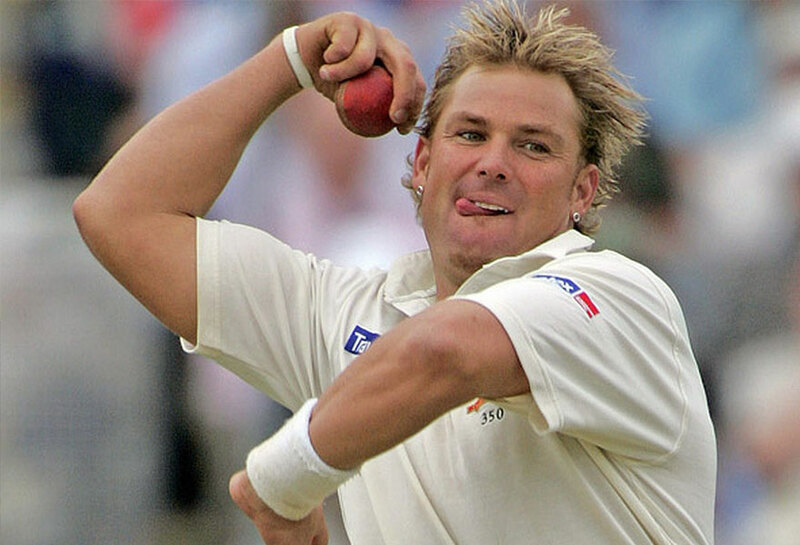 Shane Warne, the talismanic leg spinner made his debut in ODI cricket on 24th March 1993. There is no surprise that the all-time second highest wicket taker in test matches makes into this list. He accomplished the feat of taking 50 wickets in one day internationals in just 25 matches against Sri Lanka in Colombo on 13th September 1994 (he turned 25 on the same day). He was gifted with a sharp cricketing brain and continues to be the most threatening leg spinner the world has ever seen. 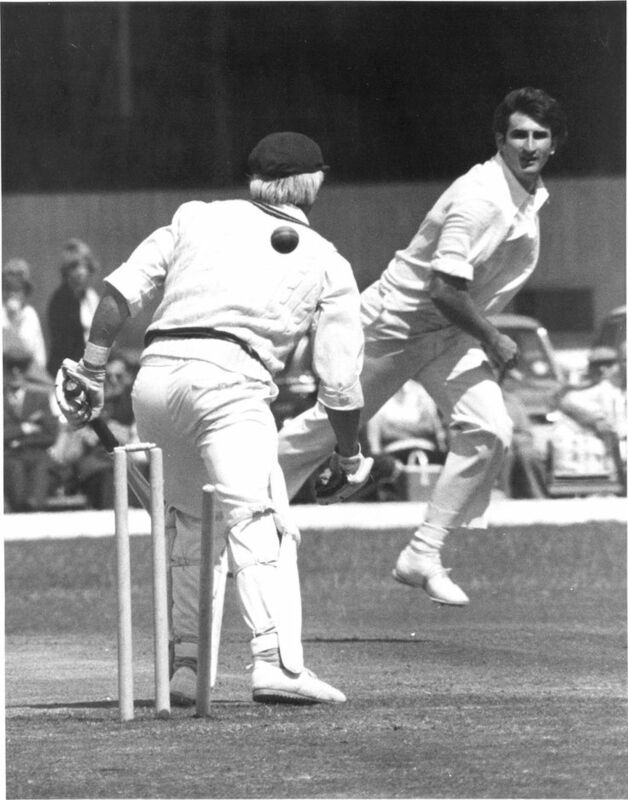 Yet another Australian to make the list, Len Pascoe got his name in the record books against West Indies in Sydney. He had a short lived international career playing just 14 test matches and 29 one day internationals in which he grabbed 64 and 53 wickets respectively, thus proving that he was not a bowler to be taken lightly. This former West Indies fast bowler is at number six in the list. He was a great fast bowler who played under the shadows of other West Indian legends. He bagged his 50th victim on 20th March 1988 against Pakistan in Port of Spain. 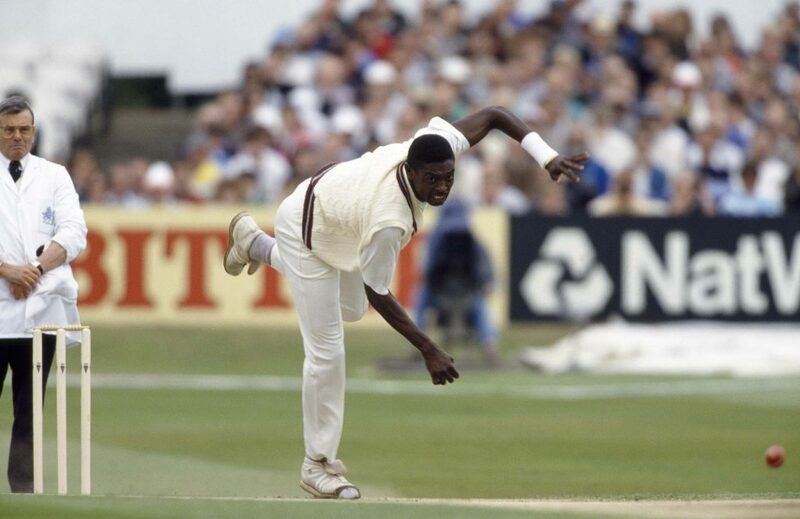 Another stalwart in the great West Indian bowling line-up, Sir Curtly Ambrose was the best fast bowler of his time and constantly topped the ICC player rankings. He made his ODI debut on 12th March 1988 and went on to play till 2000. Standing 6 feet 7 inches tall, he could make the ball talk and put batsmen across the globe in trouble. He managed to get his 50 ODI scalps in just 26 games and ended up with 225 wickets in just 176 games with four 5-wicket hauls. He was honoured by the Antiguan Government with knighthood on 28th February 2014 for his services to cricket. The trio of Waqar Younis, Wasim Akram and Shoaib Akhtar formed a deadly pace bowling line-up for Pakistan. But only Waqar Younis makes it into this list. The fast bowler, who is labelled by many to be the pioneer of reverse swing was a master of bowling toe crushing yorkers. 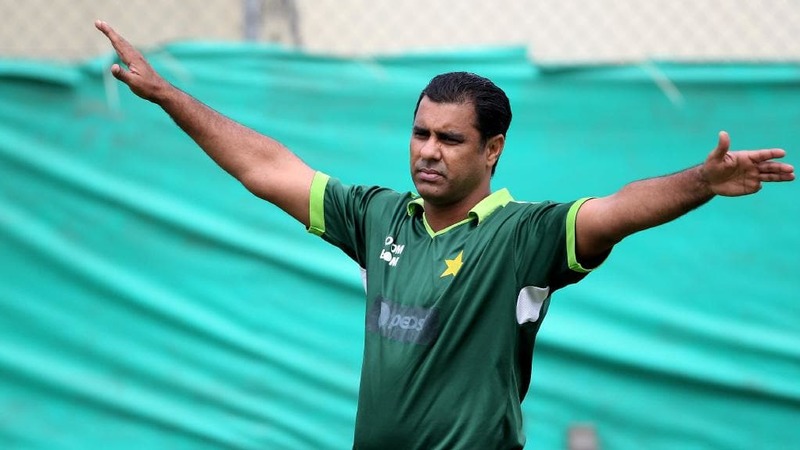 The former captain and the coach of Pakistan grabbed 50 wickets in only 27 ODIs. He ended up with 416 wickets in just 272 One day internationals and another 373 in test matches. The handsome New Zealander is the only one from his nation to make into this list. Shane Bond is considered one of New Zealand’s best fast bowlers and used to consistently clock speeds of above 150 kms/hr. Bond made his ODI debut on 11th January 2002 vs Australia and went on to play 124 ODIs for his country bagging 147 wickets. He got his 50th wicket against Pakistan on 11th March 2003 in his 27th game but the 6 feet 6 inches tall fast bowler’s career was hindered with back injuries, knee problems and abdominal tears throughout. He underwent multiple stress fractures in his back and was away from the game for more than a year but he made quite an impact after his comeback, grabbing 6/19 in his 2nd game against India. The memories of that match still haunt the Indian fans. In 2012, Bond was selected as the bowling coach for Team New Zealand and took retirement from the position after the World Cup 2015 where New Zealand made it to the finals. Lonwabo Tsotsobe of South Africa is the last name in this list. He debuted on 30th January 2009 against Australia and played 95 ODIs in close to 5 years. 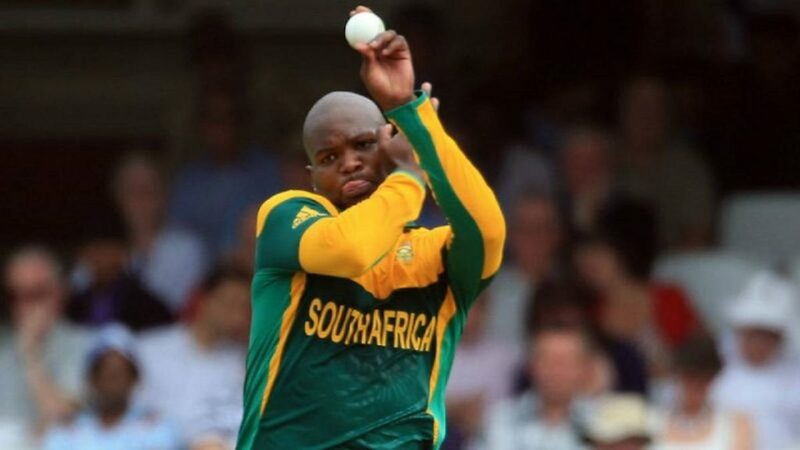 The tall fast bowler was very impressive during his short tenure and bagged his 50th ODI victim in just his 27th match, playing against Sri Lanka in Kimberley on 20th January 2012.